Despite the fact that a decline has been registered in the number of people seeking professional help to deal with their gambling addiction in the state of Iowa, local gambling officials and counselors still confess that more needs to be done in terms of problem gambling. According to data which the Iowa Legislative Services Agency recently released, the fiscal year 2018, which was through on June 30th, saw the Iowa Gambling Treatment Program provide its services to a total of 759 customers. The figure represents a considerable 19.2% decline from the number of problem gamblers who got help for their condition by the Program a decade ago (in 2008). There was also a decline in the number of counseling service hours for such players. According to the Agency’s data, those gamblers received 13,090 in Iowa in 2018, which is 36% less than the couseling hours received by local gambling addicts in 2008. However, concerns about problem gambling in the state remain. According to the Dubuque-based Substance Abuse Services Center’s treatment supervisor Allison Schwab, gambling addiction remains an issue in Iowa. As revealed by Ms. Schwab, most people often find it hard to understand how severe compulsive gambling could be. 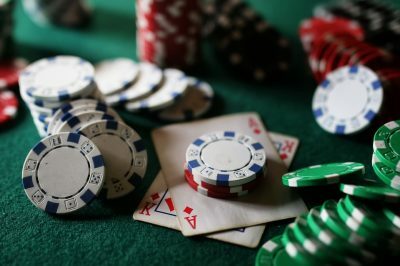 While gambling addiction among local residents remains a problem, Iowa officials face another concern, as a decline in the funding to address compulsive gambling has also been registered. The amount received by the Iowa Department of Public Health for its gambling treatment fund in 2008 was estimated to $8.5 million. Ten years later, in 2018, that amount was $2.5 million only. As revealed by Eric Preuss, Program Manager of the Iowa Gambling Treatment, the same share of casino revenues is received by the state as a decade ago. However, there have been some changes in the redirection of these funds, which mean problem gambling receives less money. Mr. Preuss also shared that the allocation of these funds is one of the biggest challenges to the Program, which has been forced to start investing less in activities promoting health. The state of Iowa has also been focused on helping so-called “concerned person clients”, including family members, spouses and close friends of the ones who are gambling. According to official data records, twenty “concerned person clients” received counseling over the previous fiscal year. 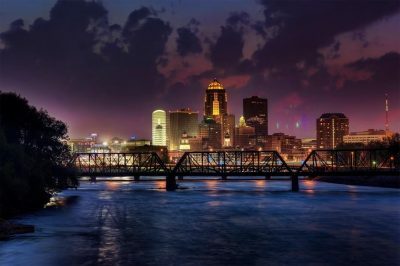 The state of Iowa currently maintains a “self-exclusion program” which allows local players to ban themselves from entering the state’s casinos. The latter, on the other hand, are obliged to have a database of self-excluded individuals and prevent them from an entry in case they try to come into a casino. In addition, the Chief Executive Officer of Q Casino and Hotel Jesus Aviles revealed that there are currently various ways in which problem gambling rates in the state are monitored by local casino officials. Mr. Aviles shared that casino managers and supervisors pass special training to monitor visitors’ behavior and take the necessary measures in case they spot signs of gambling addiction.